Pears, Chocolate, and Mint: A Recipe So Quick and Easy Even a Mom Multi-Tasking Can Do It! Don’t give up on the quinoa just yet … this recipe is a household favorite when breakfast needs to be one that gives us all a little boost! A Few Days in the Big Apple: A Family Getaway in NYC! A Day’s Personal Outlook: What Is Your Glass? Hi! 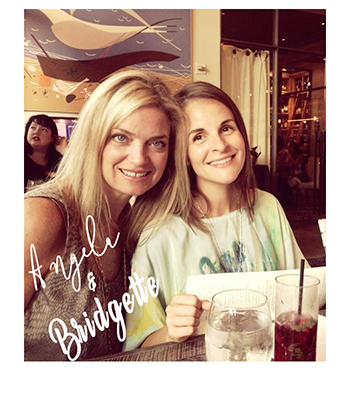 We are Angela and Bridgette - two women ... moms ... friends, passionate about inspiring happiness here on To Be Simply Happy :) Follow us as we chronicle thru many things like travel, food, style, family, our thoughts, and much more! It's #nationalhandwritingday. Step away from the technology and grab your pen! Why don't you #writealetter to a friend! Do you think your #handwriting can tell your #personality? #graphology. Check out our #blog post today! Link in bio.